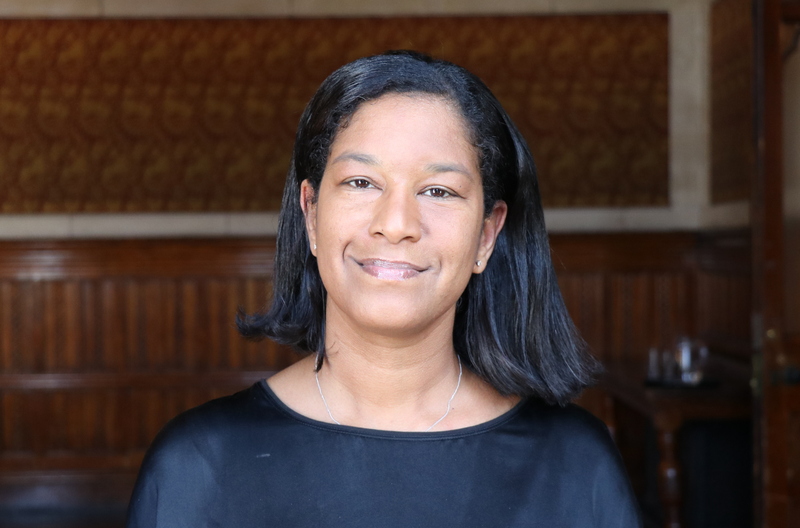 Monica is a partner at CMS Cameron McKenna Nabarro Olswang, specialising in commercial property (in particular urban regeneration) and working with both local and national developers, financial institutions, institutional investors and local authorities. Monica has over 15 years’ experience working in this field and is well known in the local market for her expertise. Monica began her legal career in London, working at Linklaters and Macfarlanes before relocating to the North West in 2007, where she was brought up. Monica studied at The Queen’s School Chester, The University of Cambridge (Gonville and Caius College) and York Law School. Monica also sits as a co-optee for the LTE Group.